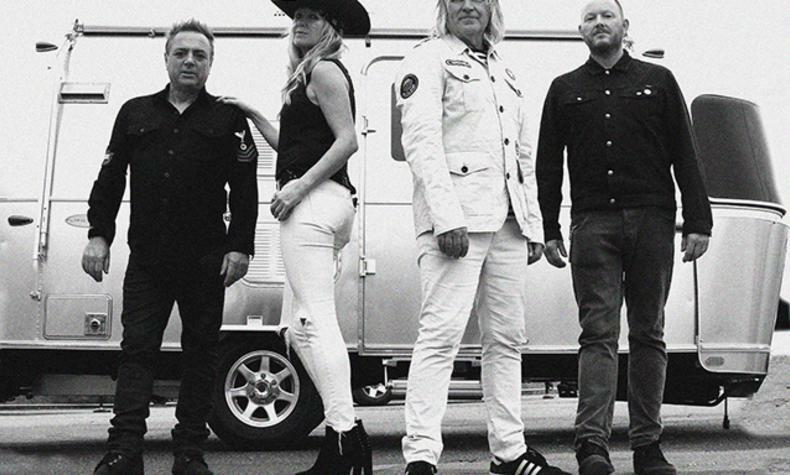 Welsh alternative rock band The Alarm was formed in 1981 and embraced rock with influences from Welsh language and culture. The band was the opening acts for U2 and Bob Dylan and was a popular alternative rock band in the 80's. Their album, Declaration peaked at number six on the UK Albums chart which contained the single Sixty Eight Guns which was their highest charting single.